Top Rated Chemistry Tutors in San Diego, CA! Welcome to San Diego’s top-rated private chemistry in-home tutoring service! 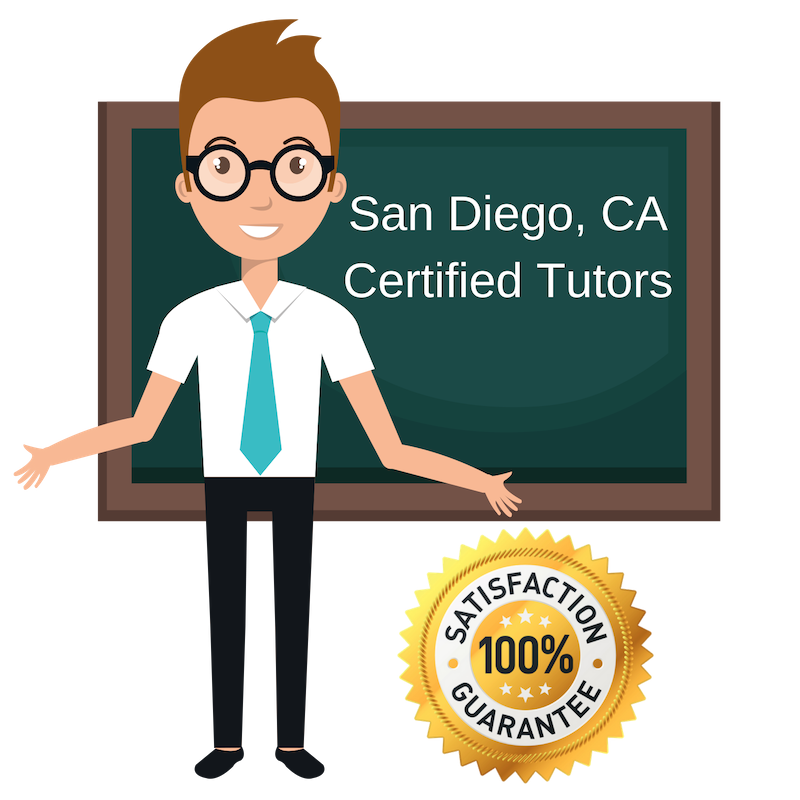 All of the following San Diego chemistry tutors are certified by Varsity Tutors, the leading tutoring agency in the country! All San Diego chemistry tutors have been background checked, been interviewed, had mock chemistry tutoring sessions, and been trained by professionals. We guarantee you will love your local San Diego chemistry tutor or your money back! Get information regarding a top-rated chemistry tutor today! While majoring in Biology and minoring in Conservation Biology, I was required to take chemistry courses that taught me the basics like stoichiometry, chemical composition of compounds, and many other things. Students in the San Diego area having problems with Chemistry will get the help they need through memorization tactics, concept simplification, and improved study habits. Student will be able to confidential pass their assignments and exams. I tutored Chemistry to students who majored in this subject as well as those pursing the premed route. I will help students in the San Diego area find the best learning strategy to help them understand the concepts of Chemistry like chemical nomenclature, chemical reactions, the Lewis structure, and more. I believe that the classroom can happen anywhere as long as the person is willing to learn. I am a Chemistry tutor ready to help students wanting to learn or improve in Chemistry. I will help students understand concepts such as nomenclature, laboratory math, scientific notations, organic chemistry, and more. I am a Bioengineering graduate living in San Diego. When I’m not working, I relax with activities such as biking, swimming, and coding. I am passionate about education which lead me to pursue a degree in Biomedical Science and eventually a Doctorate in Chiropractics. I will help students struggling in Chemistry learn how to break down complex problems and retain information need to pass chemistry exams. With tutoring, I believe that we are a team working towards the same goal. If we are not meeting our goals, then I must find out what the problem is and fix it as quickly as possible. Running, lifting weights, reading, playing sports. While pursing my undergraduate degree in environmental science, I have taken Chemistry courses and learned how to applicate those topics into the real world. With one-on-one tutoring sessions, I am able to pay attention to the student’s needs and address gaps in understanding. I can’t wait to get started helping you on your venture to academic achievement.